Containing the regions that are commonly referred to as the "Stans" and Indian subcontinent and stretching from Kazakhstan in the North to Bangladesh in the East along with the island countries of Sri Lanka and Maldives in the South. Blurb: An accomplished mountaineer and climber, Krakauer joins Rob Hall's Adventure Consultants Guided Expedition to write about an ascent of Mount Everest in 1996 for Outside magazine. Among the six people who summitted Everest on that ill-fated day, four of his teammates would never return due to a serious of events that combined resulted in a catastrophic outcome. 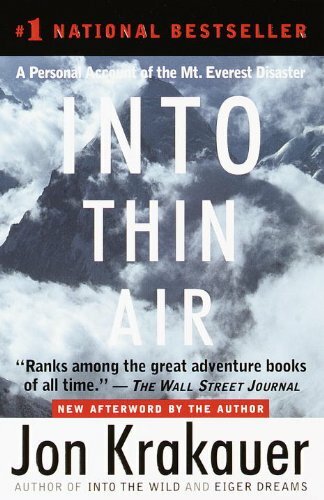 Krakauer's honest rendition of events that occurred on the mountain makes Into the Air one of the best travel-related books around and a must read for everyone. 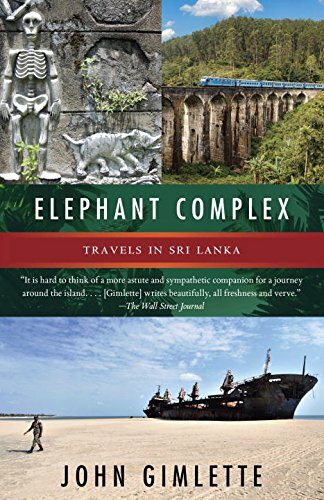 Blurb: An unforgettable travelogue centred around a wide range of vignettes assembled by Gimlette as he travels around the country formerly known as Ceylon. Providing a wealth of information on the country's ancient history, colonial era and most especially its civil war, this book provides a great primer for anyone looking to visit the country and understand why it is indeed, paradise damaged. 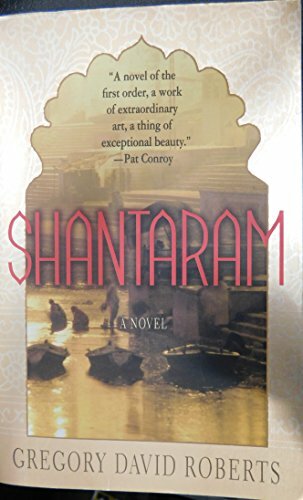 Blurb: Shantaram is a fictional story styled as an autobiography borrowing on a number of the author’s real life experiences after escaping from a prison in Australia to live in India. Very much a polarizing book among readers, if taken as it is, the book is one which assaults your senses and draws you in with wonderfully painted descriptions of Bombay and its people, leaving you gasping for more. And there is plenty more, both in terms of locations, storylines and sheer volume of pages, which at close to 1,000 pages is sure to keep you enthralled on many a long night. Yes the story is implausible and it overly glamourises life in the Bombay slums, but it is sure to keep you entertained until the end. Blurb: An uber popular novel detailing the story of two boys from completely different ends of the social stratum and their enduring friendship as they grow up in Afghanistan. 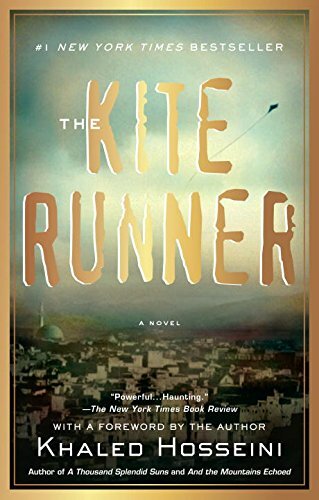 Extremely well written with some heart-rending scenes that are guaranteed to move all who read it, The Kite Runner also imparts some good information on the history and geography of Afghanistan and its people. 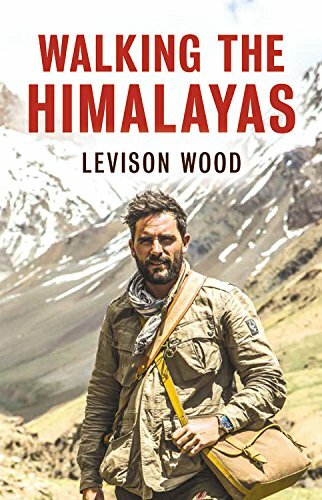 Blurb: After his hugely successful book and TV series Walking the Nile, Wood appears set for a life of suburban bliss, drinking wine and eating cheese in Gordons Wine Bar, believed to be London's oldest wine bar and prior place of residence for Rudyard Kipling in the 1890's. Aided by what one can only imagine as far too many glasses of vintage port, Wood realises he isn't quite ready to hang up the hiking boots just yet and that the lure of just "one more" walking escapade needs to be undertaken, this time along the mighty Himalayas. Blurb: I’ve heard it said before that traveller’s fall into two categories – those who have been to India and those who haven’t. Whilst I believe that to be a load of pretentious shite, when it comes to travel writing I’ve always thought that there are two categories of travel book readers – those who’ve read Are You Experienced and those who haven’t. This novel follows Dave who decides to travel to India, primarily to bed his best mate’s girlfriend and his subsequent disillusionment with India itself and more generally the entire backbacking scene. Having spent three months travelling in India himself during his gap year, the author absolutely nails it when it comes to describing the pretentious souls that have journeyed to India either to get it on their travelling resume or to "find themselves". 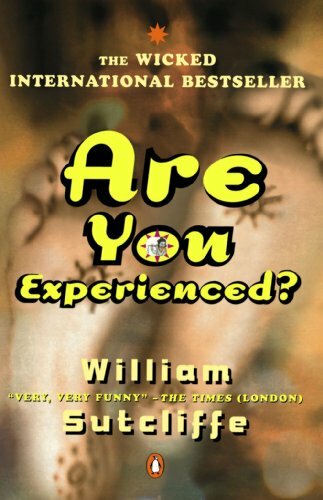 What this book lacks in story length, it more than makes up for in hilarity and is a read that you must experience yourself. 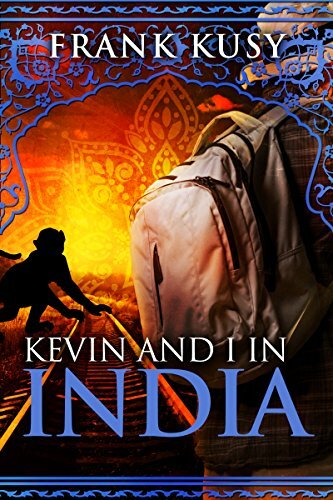 Blurb: Written in diary format but resembling nothing like the dry diary entries of our own travel journals, Kevin and I in India is a funny account of four months' backpacking through India and Nepal in the mid 1980's. Despite having been written 30 years previously, this is a book that hasn't aged at all, with the complexities of travelling through India as relevant today as they ever were. 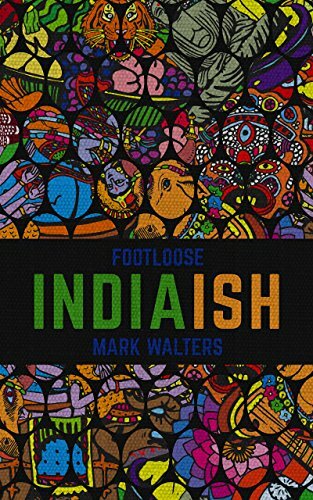 Blurb: Walters second offering, India(ish) has the same offbeat and politically incorrect humour as his previous book Footloose – Sydney to London Without Flying. Walters delivers an enjoyable book of his 3 month loop of India taking in everything India can throw at him and there’s plenty in this travelogue for those who enjoyed his first book or are looking to dip their jandal in the water with their first foray into the zany humour of Walters.